Discovery 2 Td5 ABS ECU SRD000070 In good used condition and works as it should.Free UK Mainlan.. Discovery Td5 ABS ECU SRD000150In good used condition and works as it should.Free UK Mainland delive.. Discovery 2 ACE ECU RQT100022.. 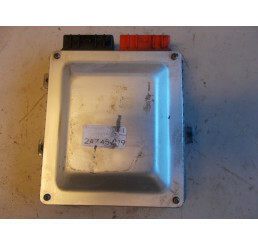 Discovery 2 ACE ECU RQT10023 In good used condition, works as it should.Free UK Mainland delive.. Discovery 2 ACE ECU RQT100024 Good used condition and works as it should,Free UK Mainland deliv.. 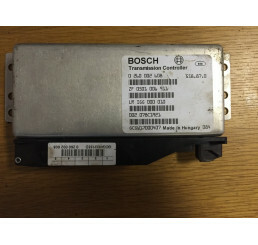 Discovery 2 Td5/V8 Central locking Body Control Unit BCU with key programmed to unit to allow .. Discovery 2 Td5/V8 Central Locking Body Control Unit BCU in good working condition, a new key will b.. 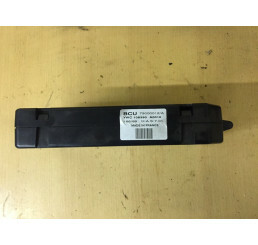 Discovery 2 Td5/ V8 Electric Sunroof ECU, Code AMR2128 removed from a car with both motors working a.. 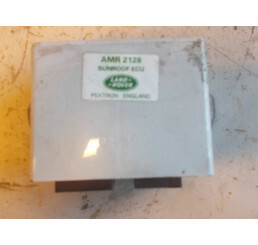 Discovery 2 Td5 ABS ECU SRD100462In good used condition and works as it should.Please check part num..
Land Rover Discovery 2 Td5/V8 BCU with KeyCode YWC000010 please check code before ordering,Good used..
Land Rover Discovery 2 Td5/V8 Cruise Control ECU code AMR5700Please ensure you check your code befor.. 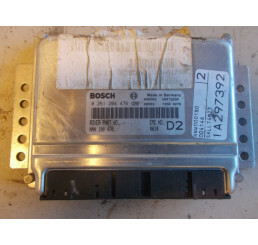 Discovery 2 Td5 Engine ECU MSB101181 please check code matches. In good used working condition.. 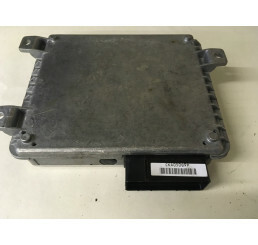 Discovery 2 Td5 Engine ECU MSB101183 in good used working condition, please ensure you check y..
Land rover Discovery 2 Td5 Engine ECU MSB101184 please check your code before ordering. 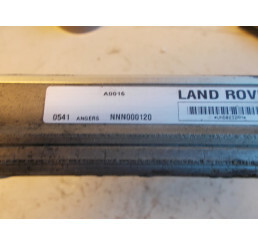 Good u..
Land rover Discovery 2 Td5 Engine ECU MSB101191 in good used working condition, please check y.. 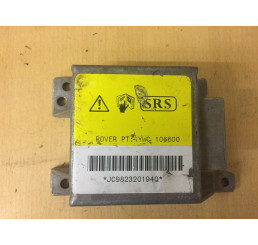 Discovery 2 Td5 Engine ECU MSB101193 in good used working condition, please ensure you check y..
Land Rover Discovery 2 Td5 Engine ECU MSB101330 please ensure you check your code before.. 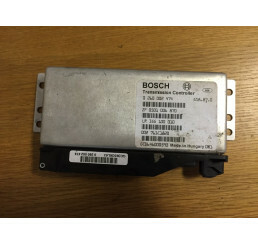 Discovery 2 Td5 Engine ECU MSB101340 in good used working condition, please ensure you check y.. 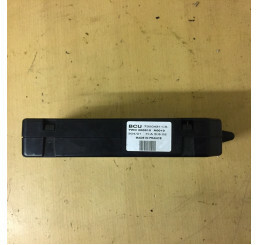 Discovery 2 Td5 Engine ECU code NNN500250 please ensure you check your code before ordering. 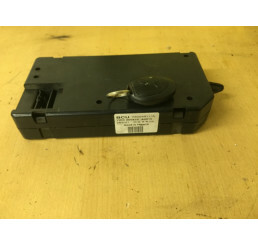 G..
Land Rover Discovery 2 Td5/V8 Powerfold Mirror ECU YWC105260Please ensure the codes match before ord.. Discovery 2 Td5/V8 ABS Module SRD100461Good used working condition30 day parts warranty.. 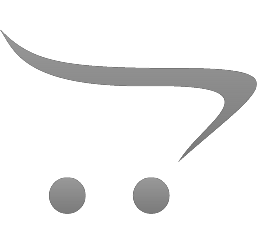 Discovery 2 Td5/V8 Ace Control BoxGood used condition,Will fit 98-0430 days parts warranty.. Discovery 2 Td5/V8/Range Rover Sport Parking Sensor ECU YWC000793/YWC000943.. Discovery 2 Td5/V8/Range Rover Sport Parking Senso.. Discovery 2 Transmission Control Unit. Please check numbers match on photo with the one you req.. Discovery 2 Transmission Control Unit. Please check numbers match on photo with the one you re.. Discovery 2 V8 Engine ECU code NNN100640 please ensure you check the part numbers before order..